Mr. VasuKhokhar, B.A. Programme, II Year won Gold Medal in under 77 Kg weight category in the 2nd South Asian Grappling Championship 2017 held at Kathmandu, Nepal from December 15-17, 2017. Mr. Ankit Kumar, B.A. Programme, I Year represented Delhi Hockey in the 8th Hockey India Senior National Championship 2018 held at Imphal, Manipur from January 7-21, 2018. 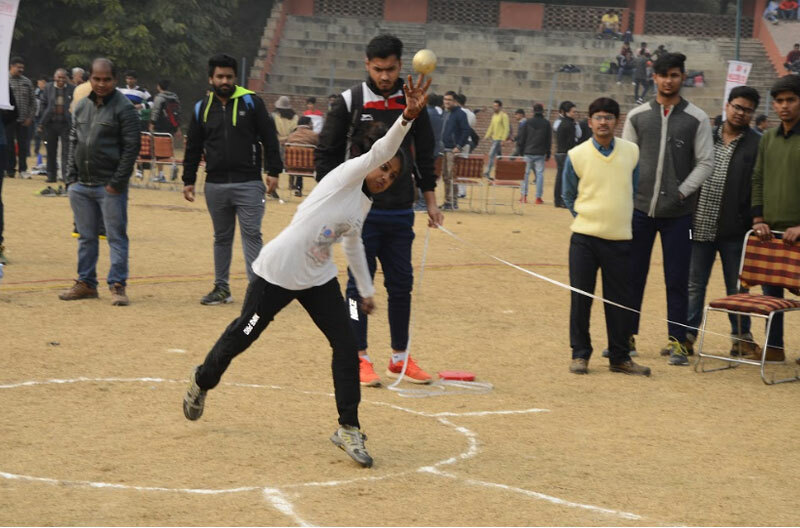 1) I position in Shot Put and II Position in Discus Throw (F-46 Category) in the Sports Event of PRAYAS 2018, the Enabling Society of Kirori Mal College. 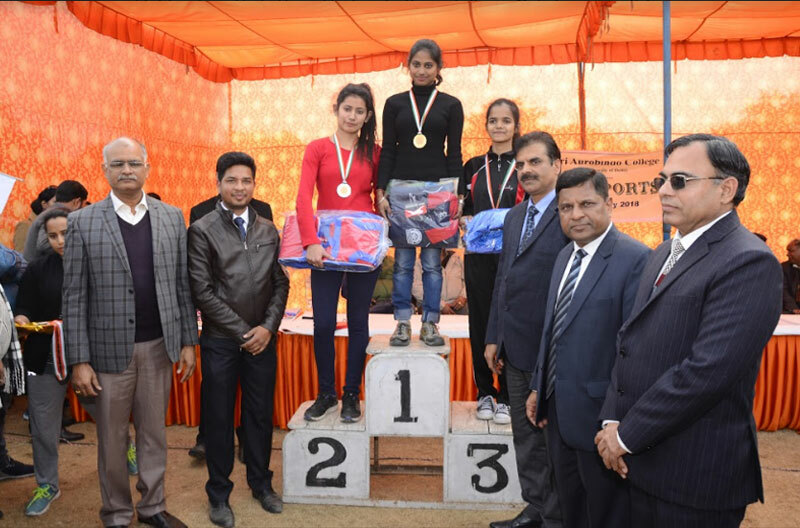 2) II Position in Javelin Throw and II Position in 200M (F-46 Category) in the 10th Delhi State Para Athletics Championship 2017-18 held at Delhi Technological University. 1) I position in Doubles in the Ghaziabad District Table Tennis Championship 2017-18 held at Mahamaya Sports Complex, Ghaziabad. 2) II Position in Singles in the SPARDHAA 2018 held at ShaheedRajguru College of Applied Sciences, University of Delhi. 3) III Position in Mixed Doubles in the Dr. Bharat Ram Sports Meet 2017-18 held at Lady Sri Ram College for Women. 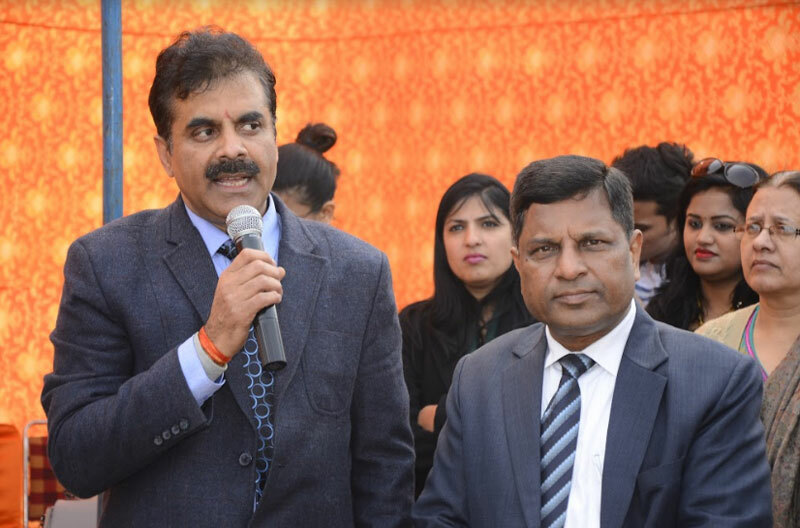 Mr. AashishTyagi, B.A. (H) Political Science, I Year secured III position in Singles in the South Delhi District Table Tennis Championship 2017 held at Sirifort Sports Complex, Ghaziabad. Our Cricket team has won the Cricket Championship in APARAJI 2018 held at Symbiosis Law School from February 16-18, 2018. The team was the Semi-Finalists in the JU-Verve, Annual Sports Fest of JECRC University, Jaipur and SPREE 2018, Annual Sports Fest of BITS Goa. Earlier, the team had participated in the Delhi University Inter College Championship and Indian College League. Our football team secured II Position in the Dr. Bharat Ram Sports Meet 2017-18 held at Lady Sri Ram College from February 24-26, 2018. The team has also participated in the Delhi University Inter College Championship, FYOS 2018, SRCC Sports Fest, Desportivos 2018, LNMIT Annual Sports Fest Jaipur and AAHVAAN 2018, Delhi Technological University Sports Fest. Our Volleyball team has participated in the Delhi University Inter College Championship, BREEZE 2018, Annual Sports Fest of Shiv Nadar University, APARAJI 2018 Annual Sports Fest of Symbiosis Law School. 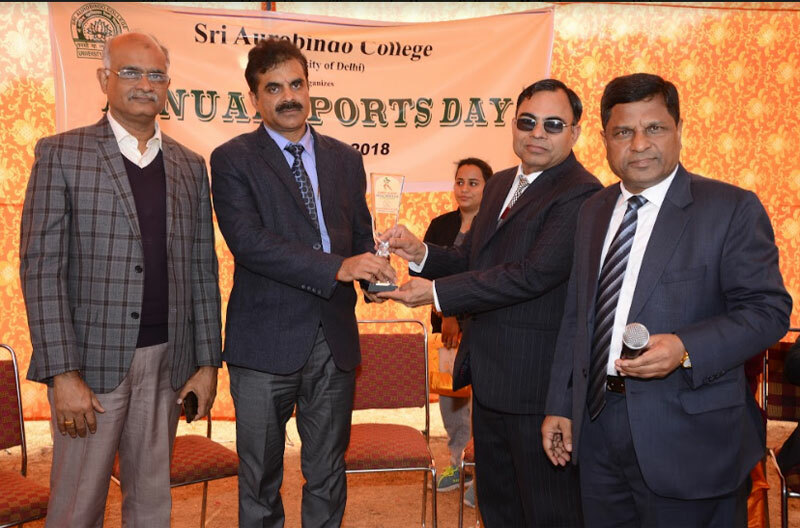 Our Basketball team had participated in the Delhi University Inter College Championship, Agneepath 2.0, Annual Sports Fest of Ashoka University and Dr. Bharat Ram Sports Meet 2017-18 held at Lady Sri Ram College. 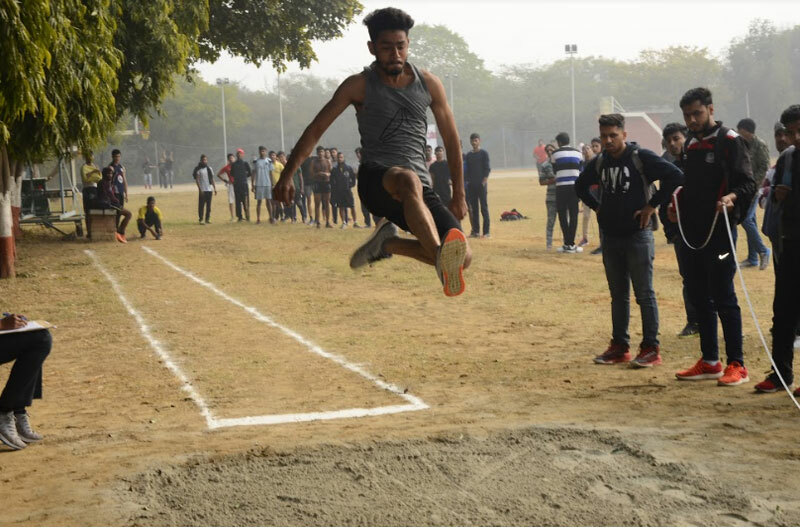 Our Athletics, Badminton, Chess, Kabaddi and Weight-lifting teams had participated in the Delhi University Inter College Championships 2017-18.